In these blogs I like to maintain a positive solution focused approach to the world’s problems. As my last blog was about the folly of fracking it’s time to write another blog about the sources of energy humanity could use. When I talk about the goal of 100% renewable energy for electricity, heating and transport many British people are incredulous; they see it as an impossible dream. Yet for many people, communities and some countries it is now a clear and attainable policy objective. I’ve often used the German word Energiewende in this blog to describe this 100% renewables policy. Wind and sun are obviously variable and intermittent sources of energy. Sceptics of renewables often ask what happens on those still, cold, dark evenings when neither the sun nor wind is available. Various forms of renewable gas will have a big role to play. I’ve blogged about wood chip gasification and anaerobic digestion that already form the basis of the energy use in Gussing, Austria. There are many other technologies, both existing and in development, that will have a role to play. There is a link below to an excellent video that explains the Danish approach to renewables in general and the various forms of renewable gas in particular. Tidal energy will also be a vital part of the future UK energy mix. I last blogged about this in April 2010. 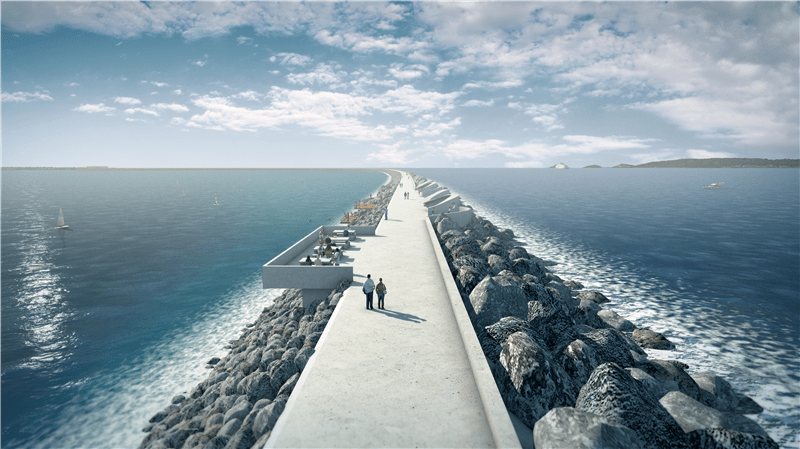 There is currently a very exciting proposal for the UK’s first commercial scale tidal lagoon. It is planned for Swansea Bay, would cost £650 million and generate 240MW electricity, which is roughly enough energy for 120,000 homes. This is exactly the kind of project we should be developing in the UK, rather than sinking money into the disaster that is fracking. Swansea tidal project http://www.tidallagoonswanseabay.com/ and great 5 minute project film http://www.tidallagoonswanseabay.com/videos-and-images.aspx and the image at top of this blog is of the Swansea Bay tidal lagoon wall. This entry was posted in Economics, Energy, Environmental, Politics on 24 August 2013 by Richard. 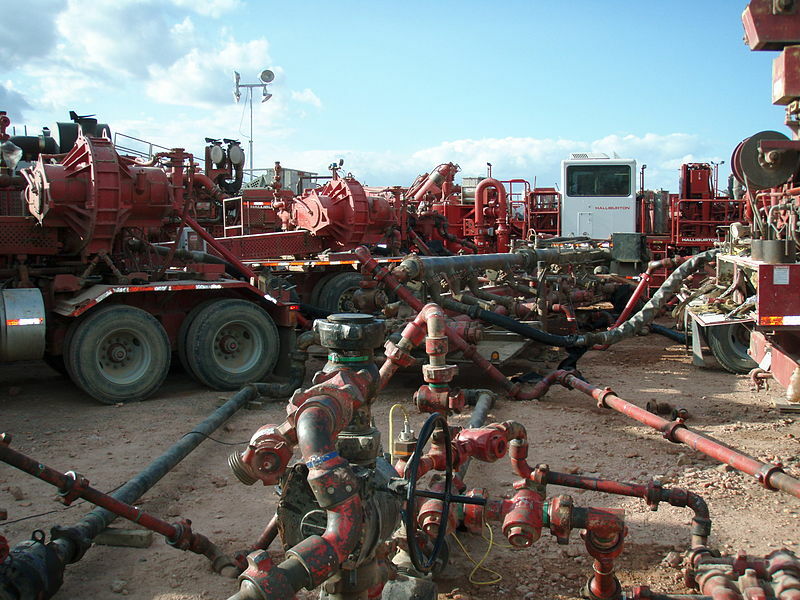 David Cameron is trying to convince the British public to “get behind fracking”. Here we have another example of short term economically driven values in direct conflict with more ecologically driven values. As so often the desire for a quick profit will certainly prove disastrous in the long term, and even in the short term and judged on strictly financial terms it may also be very unwise. If Tim Morgan is correct in his claims as to the short life of these wells they will be a terrible financial investment, and the nearly $2trillion invested in USA fracking would have got a better return if invested in renewables and energy efficiency. Meanwhile the German policy of switching their economy to renewables and efficiency is a “fundamental ethical and cultural decision” according to the German Embassy. All countries should follow the German lead and create their own version of the Energiewende. We need to do this from a climate change point of view, and also from a local environmental perspective there should be benefits, and paradoxically those countries following this more ethical value driven path will almost certainly find that they reap greater economic returns than those pursuing the short term illusionary lure of quick profits that seems to obsess David Cameron, George Osborne and the fracking devotees. This entry was posted in Business Investment, Climate Change, Economics, Energy, Environmental, Politics on 13 August 2013 by Richard. The programme was written and presented by Bill Turnbull, who as bee keeper and journalist asked good questions as to the causes of the bee decline, but typically with our media was then rather cautious as to making strong policy recommendations. The programme showed that, as we might expect, the issue is complex. Basically it argued that there are three main issues undermining bees: the varroa mite, pesticides and changes to agricultural practice, with the added short term problem of bad weather. One interesting fact is that now urban beekeepers in cities like London and Paris are producing more and perhaps better quality honey than can be produced in the surrounding agricultural hinterlands. This it seems is due to the rich mix of flowering plants and lack of pesticides in cities, and also possibly partly due to the urban heat island effect. There was one interesting piece of research being done planting wild flower borders in arable fields which seemed to be having positive results. 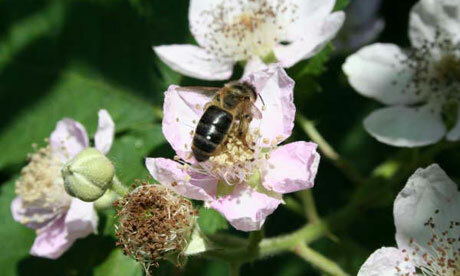 Clearly many things need to change in order to protect the bees, on whose pollination services we are so dependent. I would like to see three areas of change: the banning of more of the most damaging pesticides, of which neonicotinoids are just the tip of the iceberg, a major shift from monocultures to polycultures including as many species of flowering plants as possible and the preservation and promotion of maximum genetic diversity in bee populations, especially of the British native black honeybee which due to its long adaptation to our climate seems more resistant to both varroa mites and bad weather than the generally kept European honeybee. This entry was posted in Environmental, Food & Farming on 7 August 2013 by Richard.